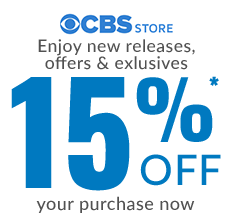 Please note Cyber Week steal items do not apply for the sitewide 20% off discount. 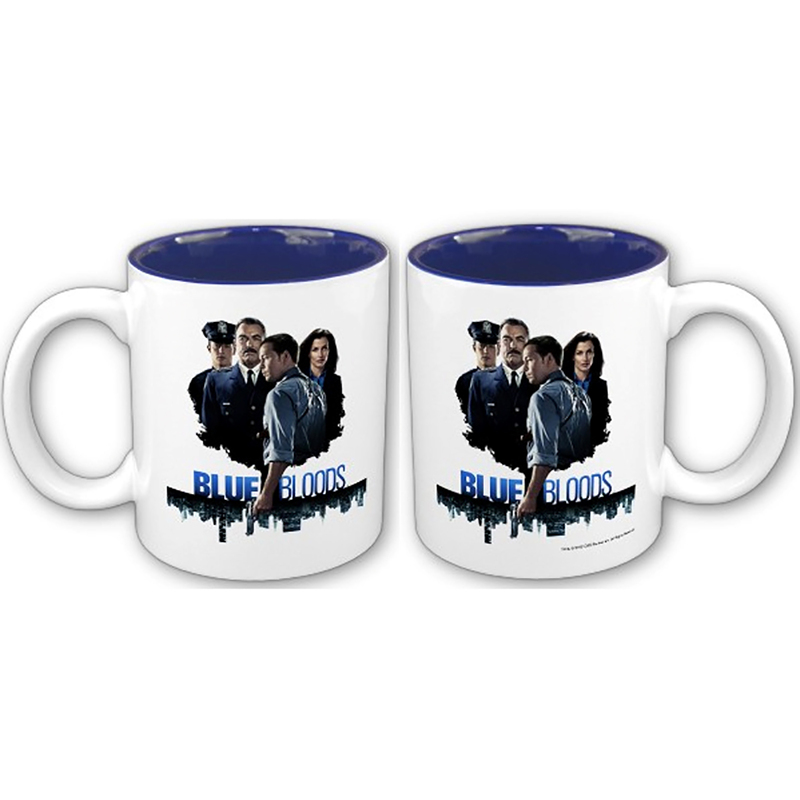 Enjoy your favorite morning beverage or late night brew in this black mug featuring the show you love! With a large, easy-grip handle, it’s easy as pie to treat yourself or give as a gift to someone special. Dishwasher and microwave safe. 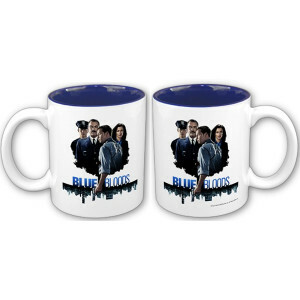 You’re a fan of the Blue Bloods TV Show, so say so with this Blue Bloods mug. My husband and I won’t miss Blue Bloods. I love the Sunday dinner scenes. Great, wholesome show! From the day it has been on. I've been watching that show intensely. It'll be part of my routine, until it's over. Love the mug! May finance is obsessed with Blue Bloods. He Loves the mug is always using it.